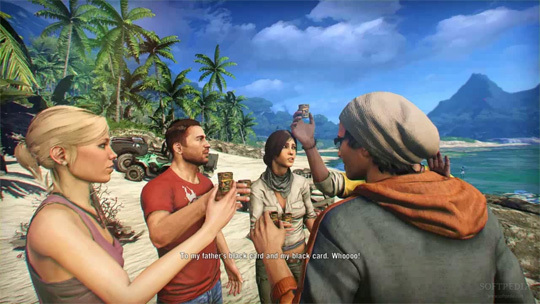 You play as Jason Brody who is on vacation with his two brothers and a few friends and take a skydiving trip onto an island where they’re told you can do “anything.” Shortly after they’ve landed they’re captured and imprisoned by a pirate and human trafficking lord named Vaas that intends to sell them back to their parents for a large sum of money. You manage to break free from your captors and take solace in a small camp run by Dennis who is associated with the islands’ natives called the Rakyat. Dennis sees you as a symbol that they can defeat the pirates and teaches you how to survive on the island. Since you play an ‘everyman’ who has never killed before in his life, you are forced into this bad situation as you pick up a weapon and you know it won’t end well. The emotional change Jason Brody goes through is riveting as he does whatever it takes to survive. 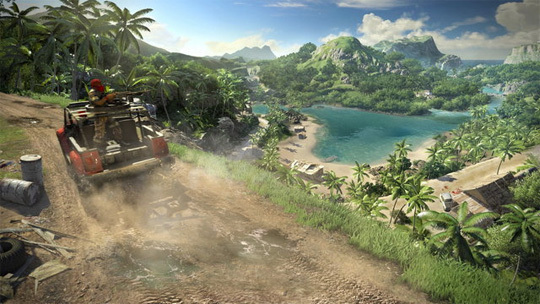 The island in Far Cry 3 is huge and populated with a bunch of pirates and viscous animals. The island is quite beautiful with its lush trees, foliage, and a variety of plants. Fire has a significant effect on the world and spreads out in a realistic fashion consuming large areas of land. Wooden buildings can also be set aflame but will not break apart or be destroyed afterwards. The island is also filled with dangerous species so make sure to watch your step. Komodo dragons, snakes, crocodiles, sharks and more can get the jump on you and have you feverously mashing buttons to break free. As an FPS game you tend to see parts of your body more when you are ambushed by animals and they’re gnawing on your limbs. You can heal your wounds by injecting yourself with health syringes, but if you don’t have any you can still bandage yourself up. This healing mechanic changes based on the damage you’ve taken. If you were to fall from a great height, the heal mechanic will have you relocating you wrist; if you were bitten by an animal you will bandage up your arm, or if you’ve taken lots of gunfire you’ll be digging bullets out of your arm with your trusty knife. It can be a bit jarring seeing yourself patch up your own wounds, but it also adds to the game’s immersion. As you’ve come to expect from every Far Cry game, the world is a huge open sandbox filled with tasks for you to complete. You progress through the game by adding tattoo’s to your left arm which unlock skills as you level up. Some skills will improve your gunplay while others give you stealth kill options. Improvements to your health, movement and interactions with the world are also unlocked through the use of these skills. You start off the game pretty much naked with only a knife and a pistol available. 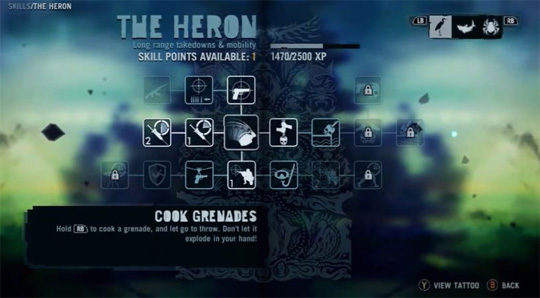 You can hunt and skin animals around the island and use their pelts to upgrade your carrying capacity for various things such as weapons, grenades and inventory slots. There are also a variety of plants around the world that you can use to craft syringes with various effects that improve your health, heighten your senses so you can see enemies and animals easier, and even improve you combat effectiveness! 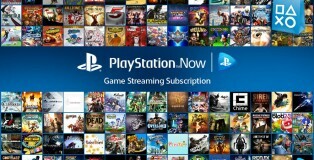 We’re also glad to see a huge variety of weapons that you can purchase that ranges from pistols to sniper rifles and even throwing in a few specialty ones such as a flamethrower or a reflex bow. Most of these weapons can be unlocked for free as you activate the radio towers around the island, but you can purchase them anytime if you so desire. There are also a bunch of upgrades to the weapons that improve their ammo capacity, upgrades to the weapons sights and even attach a sound suppressor for those silent types. Specialty ammo can also be crafted for your reflex bow to turn your arrows into explosive projectiles or even light things on fire. 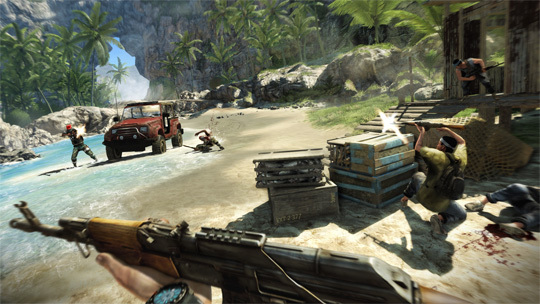 If gunplay isn’t really your style and you prefer a stealthy approach, Far Cry 3 doesn’t disappoint. There are a bunch of stealth assassination techniques that you can learn that increase your deadliness. Sneaking up on an enemy and stabbing them in the neck with a knife is one thing. Performing aerial or underwater assassinations is another. But taking an enemy’s weapons and using it against their friends is so much more satisfying. Why wouldn’t you want to pull the pins on their grenade belt and push them into a group of their buddies? Well it’s because you want to stab them, use their body as a human shield while you take their pistol and shoot their buddies in the face. Or if you want to be creative you can shoot the lock off that caged tiger and have him maul all those pesky pirates to death. 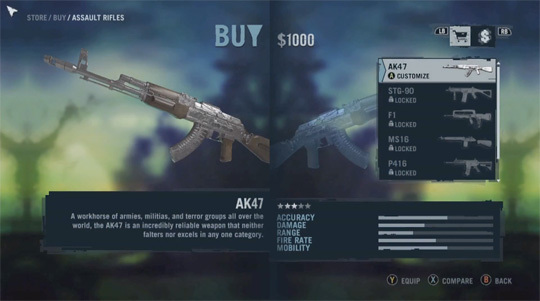 Far Cry 3 gives you these options so you can play by your rules, your way. Except for that one stealth mission where you can’t kill anyone or be spotted either. 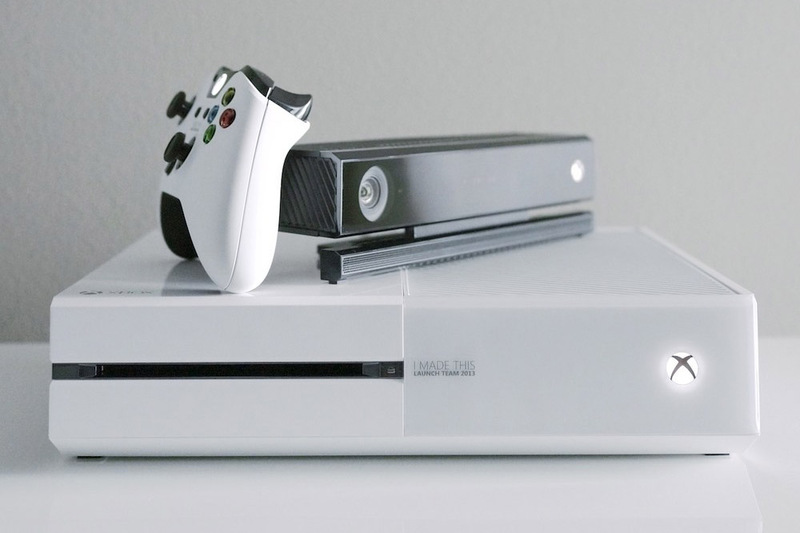 That was annoying, but the rest of the game lets you play the way you love to play. 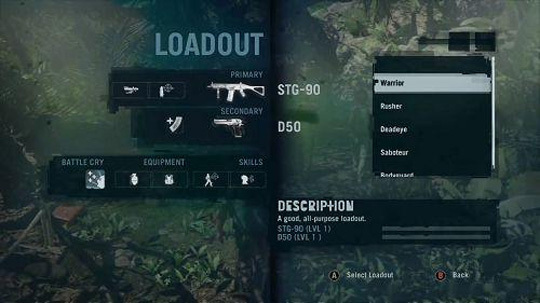 Far Cry 3 hosts a persistent multiplayer leveling system and map editor. 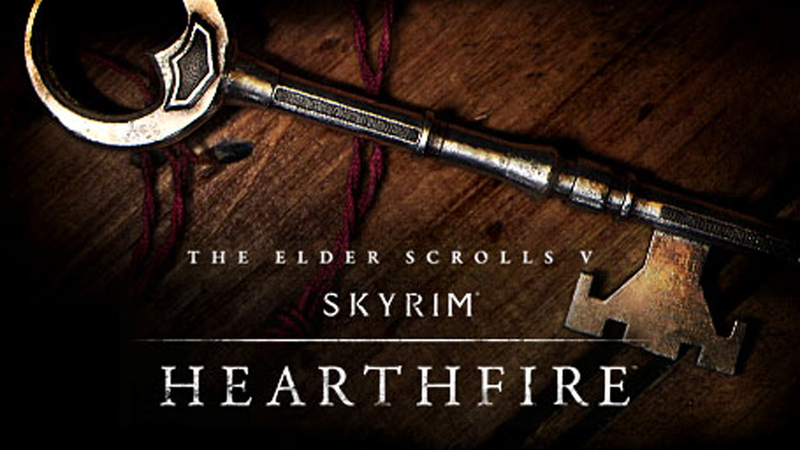 There are only a few different game types but one of the most unique is Firestorm. 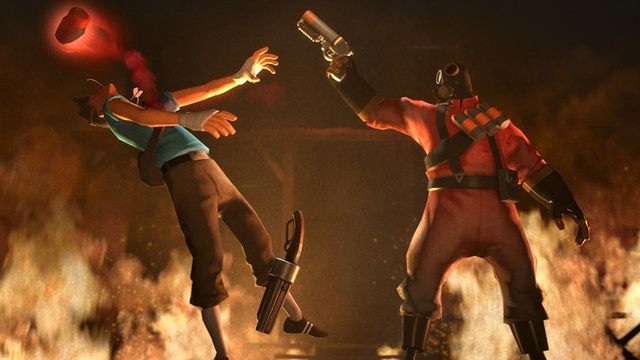 It takes the game’s fire mechanics and implements them into a multiplayer match. The goal is to set fire to two objectives in the enemy base and retreat back to a radar dish. The longer it takes for you to get to the radar dish, the more the fire will spread, eventually blocking off routes to the radar dish. Oh and did we mention that you’re fighting the other team while the flames are raging out of control? The persistent leveling is what you’ve come to expect nowadays. 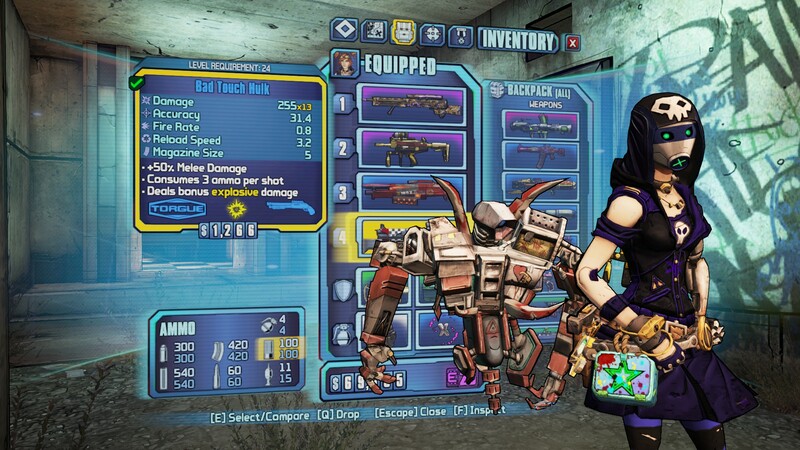 You unlock weapons and skills as you rank up and weapon attachments are unlocked the more you use the weapon. There is also something called battle cry that lets you buff your ally units abilities and health within a given radius. This ability alone is enough to make you want to fight with your teammates instead of going solo as your battle cry does not buff yourself. Death does not mean that you’re out of the game yet either. You can mash the A button to fight to stay alive while your teammates can come and pick you up. In Team Deathmatch this feature comes in handy as you can deny your enemies the kill if you are revived. This however only happens once, and as soon as you are killed after being revived you must respawn. This also draws enemies in as they will want to revive their teammates, so you can use their dying comrade as bait. Another feature of Far Cry 3 is the ‘Final Move.’ When a match is over the winning team votes on how to punish the losing team’s MVP. You can choose to be merciful and let them go or be vengeful and fart in their face or beat them up. Survival of the Sickest is Far Cry 3’s new motto it seems. A kill cam is also featured and gives some tactical information based on where your enemy was and how they killed you. 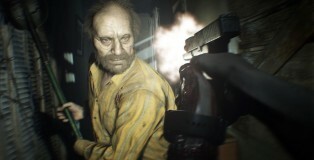 A screenshot of the event is taken and shows the bullet trajectories and contact hits that killed you. It also showcases the enemy’s weapon used, their health and other useful tidbits of information that may change your tactical approach. Daily and weekly challenges are also present. 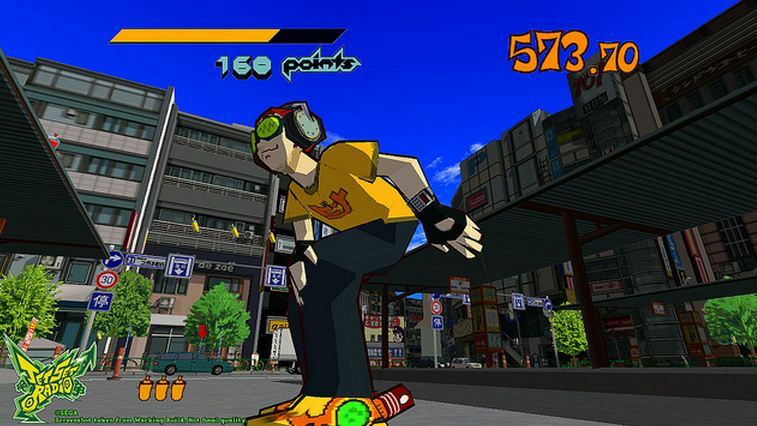 They can range from killing enemies with certain weapons or in certain game types or by performing specific actions such as tagging enemies. These challenges unlock extra XP so you level up faster and to give players something to work towards. 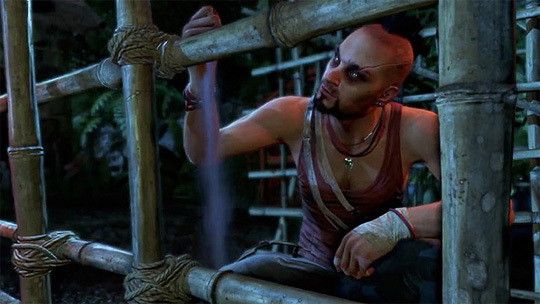 You can definitely tell that Far Cry 3 was made by Ubisoft Montreal as there are a ton of elements from previous games. 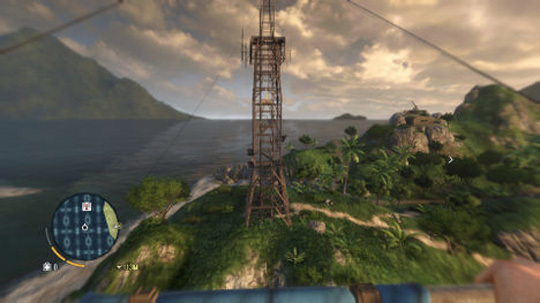 There are radio towers spread throughout the island that you must climb to reveal that portion of the map similar to Viewpoints found in Assassin’s Creed. They even have the same camera pan around the tower to reveal that area of the map but with a few highlights on certain portions of the area that may hold some secrets. There is a marking system that allows you to mark enemies so that you can track them more easily which is also found in Splinter Cell: Conviction. There is no instant execute button, but with all the fancy weapons you pick up on the island there are plenty of ways to dispatch groups of foes. 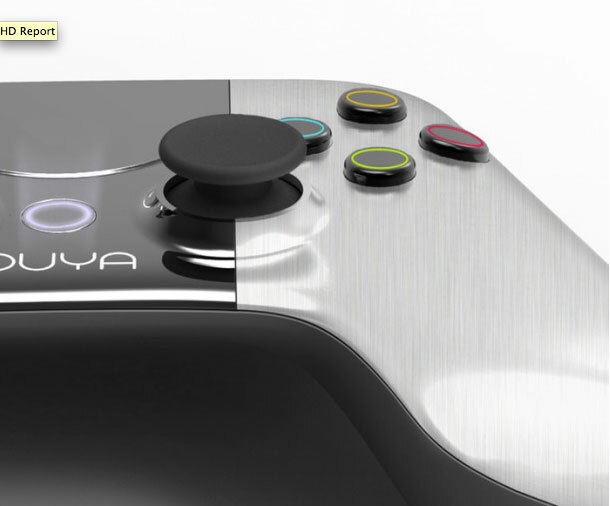 About halfway through the game you are tasked to retrieve an ancient dagger that holds power to the Rakyat people. 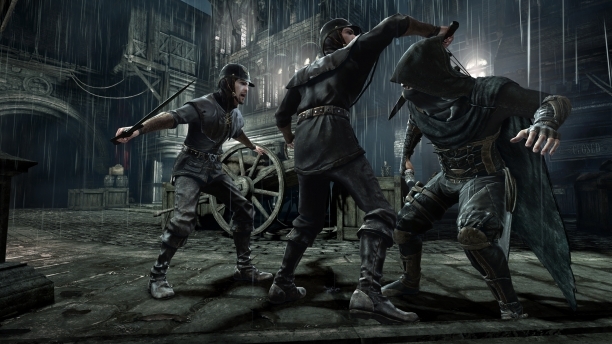 The dagger is beautifully crafted and has some visual similarities to the dagger in Prince of Persia. Hunting and skinning are also included in the game, which has ties to the more recent Assassin’s Creed 3. 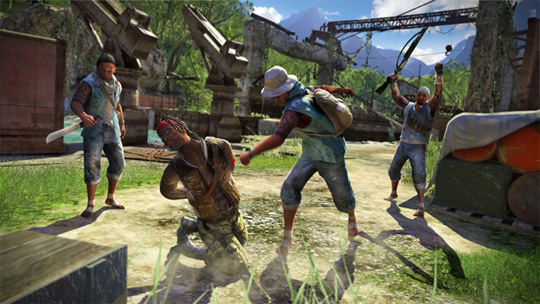 Far Cry 3 is big open sandbox that lets you play however you want to play. There are plenty of weapons, upgrades, and stealth options to fight off those pesky pirates on your own terms. The storyline is gripping with emotional turns around every corner. 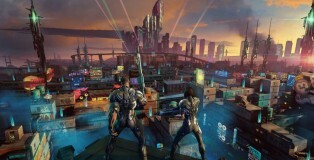 If you’re looking for an immersive, open world FPS with solid gunplay that’s not based on war, then look no further.